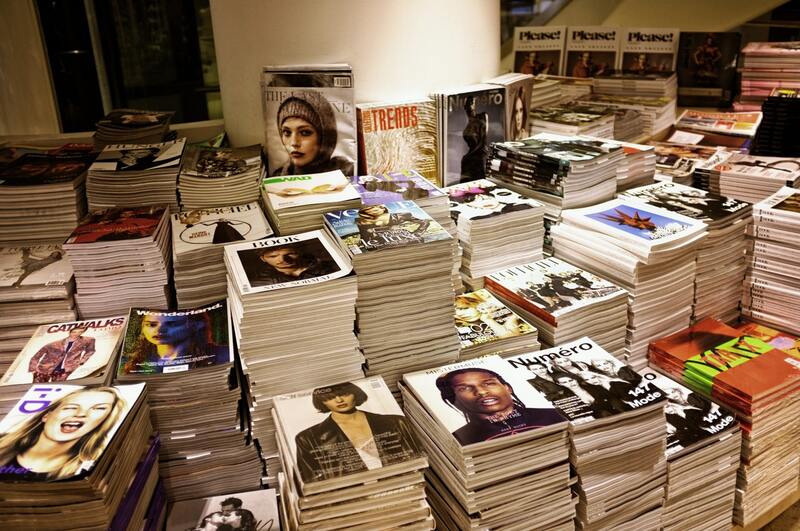 Newsstands and libraries are teeming of Italian magazines! As the proverb says: “Italy is a country of saints, poets, sailors”…and writers and journalists. If you are interested in a specific topic, don’t worry: you will find the right Italian magazine for your aim. Despite of this, reading Italian magazines is a really good idea to improve Italian language. Reading an Italian magazine is easier than reading daily newspaper, for which you need to be constantly and quickly updated. Actually, the magazine is a less pressured and timeless format to stay up to date on current topics and be engaged in different issues. Mainly, through a magazine you can discover the cultural background of the writer and appreciate different points of view. 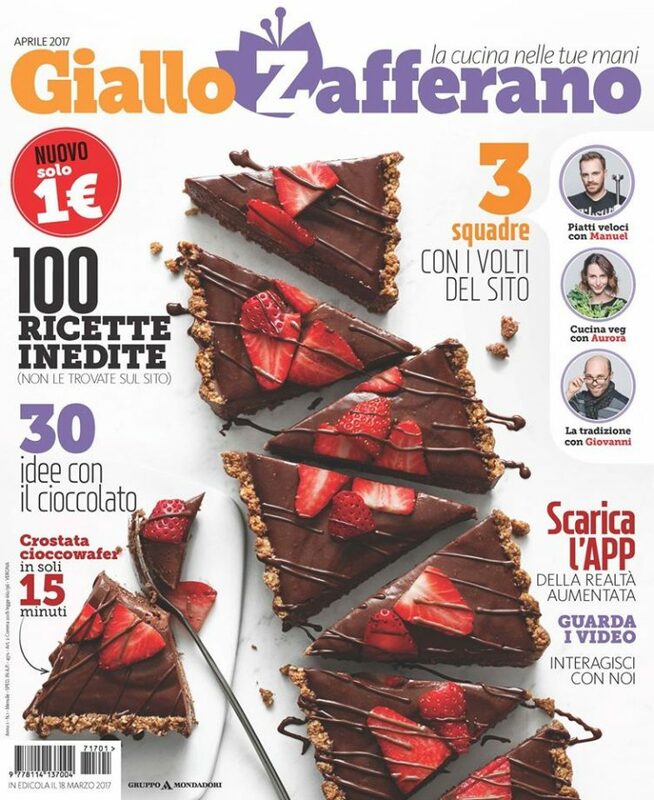 It’s also possible to buy a subscription for your favourite Italian magazine. There are many types of magazines, all manners you may search: about politics and news, photography’s, about fashion, sports, technology, cars, or just for men or women health, not least for different hobbies. This magazine originally started with the pourpose of translating some interesting articles from the most important and famous foreign newspapers. 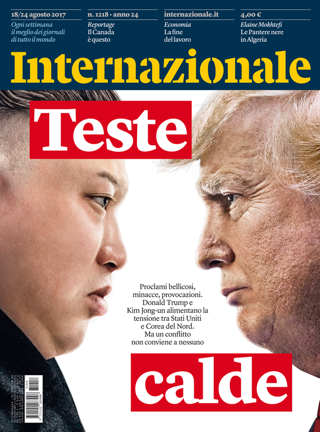 Now, Internazionale includes many original contents from qualified journalists and high-skilled photographers. These are the authors of detailed reportages from all over the world. Articles are about the situation in Middle East or in Africa, the cultural problems after the last European economic crisis, or about the issue of the climate change. As its name clearly says, it’s the main international and cosmopolitan Italian magazine. Of course, you can read the magazine directly on the website (with different contents by opinionators), but you can also buy it in the newsstands every Friday. It’s possible to try a first digital copy for free. 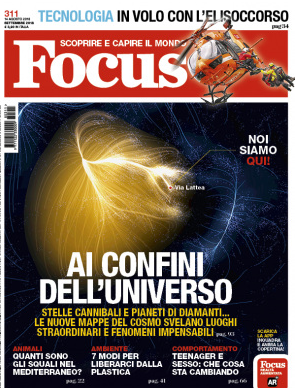 If you are passionate about science and technology, you can’t miss this Italian magazine. In a simple way, with non-academic articles, Focus goes out every month. There are spaces dedicated to cultural issue about future technology, or accurate update of robotics or illness global diffusion. The subscription is available for both printed and digital publications. Besides, there are lots of different solutions, especially for the kids. 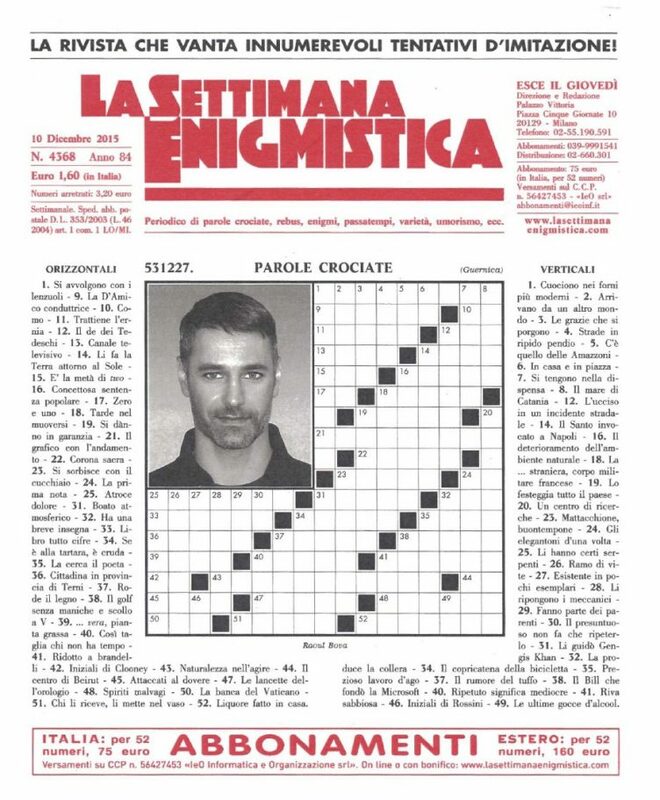 Similar to this thers is also the Italian version of the magazine Scientific American called Le Scienze. 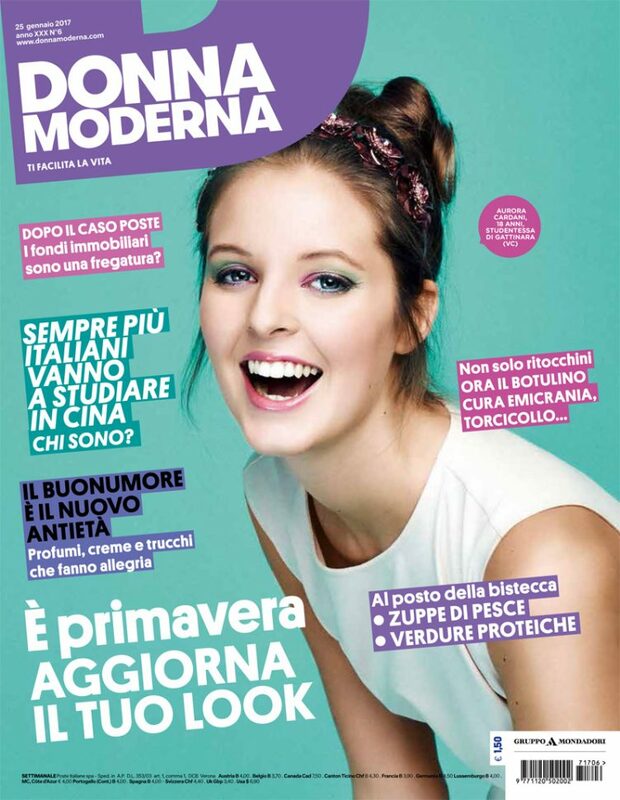 A specific example of feminine Italian magazine is this weekly publication. It’s similar to the American Vogue or the English Vanity Fair, both published in Italian as well. Here, the utilisation of images is quite essential. Fashion shows and celebrities you can take cue from, interviews with fashion bloggers or suggestions about perfumes and personal beauty: you can find all of this and much more. Subscription now is more than beneficial, as there are discount for more 50%. There are detailed studies on the main football topics, and articles about the various coaches or the best striker of the moment. 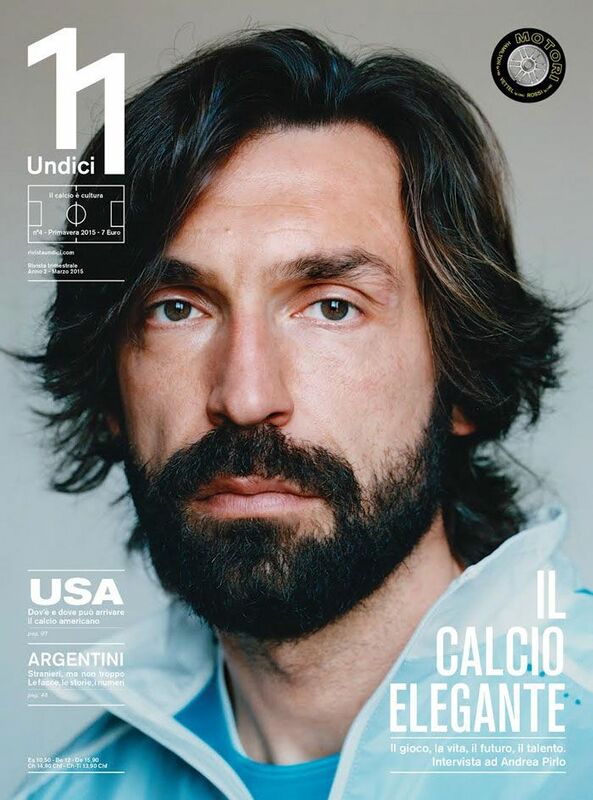 There are also interviews with famous players, not just the Italian ones. It’s for the insiders, for sure. YYou can buy a single online copy or subscribe an annual purchase – six pubblications, each every two months – for national or foreign delivery as well. Of course you can read the articles directly on the website. As the name suggests, this is a weekly magazine. Hold on, nothing is more classic to find in an Italian newsstand than this. It’s the traditional source of crosswords, rebus and anagrams, sudoku or any worldsearch puzzles. Well, to fully enjoy all of these games you’d better have an advanced knowledge of Italian language, as it’s often difficult to solve them also for a native speaker! But if you use to play with Italian words every day, it would be definitely a useful mind training, and the subscription is really affordable. It’s impossible not to mention another of the most appreciated topics in Italy: cooking. As you have already learned, every Italian region has own specialities in food (and own secret recipes). In the last years there have been more cooking shows on tv, as well as cooking website and magazines. Giallo Zafferano is one of the most popular and reliable. Here you can find all kind of Italian recipes – starters, pasta sauces, main or second courses, desserts – and a blog about users kitchen experiments on the website. There are also monthly publications, with seasonal follow-ups on special dishes! Are you a big fan of cinema? 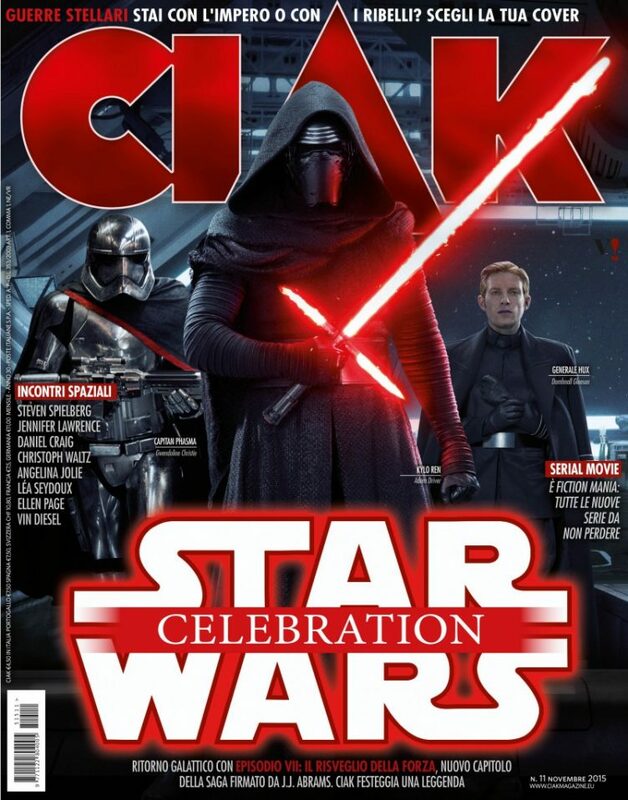 Well, Ciak is the most updated magazine about the latest releases on film, nominations and reviews. In its monthly publications the editors allocate some awards to actors and actresses, filmmakers and productions. Of course, there are also insights on the main Italian film festivals. Together with Best Movie, it is the most popular Italian movie magazine. 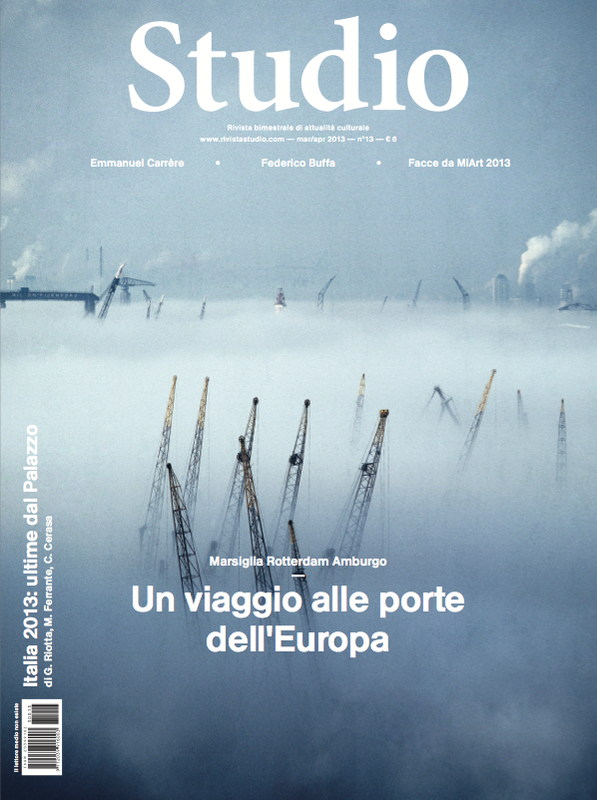 Finally, if you want to keep up with the Italian cultural lifestyle, the magazine Rivista Studio is the one for you. It goes out one time a season, four numbers each year (it’s also possible a subscription for foreign delivery). In this magazine you can find different articles on the main current national issues, as the last news about film or books. Moreover, affirmed writes explain curiosities and characters of pop culture. Purtroppo non lo sappiamo, ma ti consigliamo di contattare direttamente la rivista che ti interessa, che certamente ha un modo per spedirtelo o fartelo trovare facilmente.